Many organizations have not investigated automation thoroughly because they think of automation in its full scale instead of looking at how automating a single process can produce tremendous results. 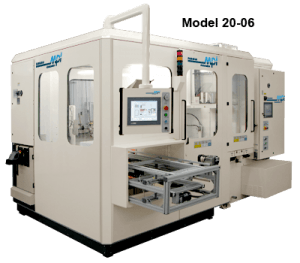 By providing single automation solutions, MPI can work with you to evaluate each operation and create an automation plan that will work for you today and prepare you for the benefits of expanded automation in the future. 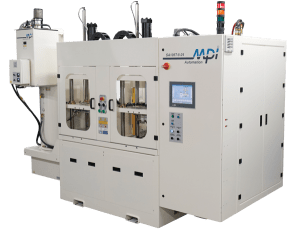 MPI can create an affordable solution tailored to your specific needs that will provide you with the biggest bang for your buck and fastest ROI. Automation can have a dramatic effect on foundry productivity and profitability. The entire process begins in the wax room. Any problems that occur in the wax room will be felt at every stage of the process. Automation means that variations are not only removed from the wax process but also eliminated from your downstream operations as well. Nothing is more important than ensuring that you start the process with a perfect product. 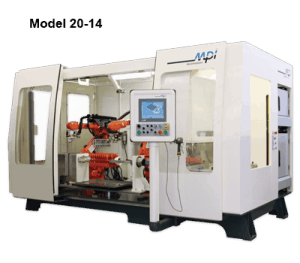 While MPI has been automating some of the most complex processes in the investment casting industry for well over a decade, our expertise is not limited to a specific industry or type of product. 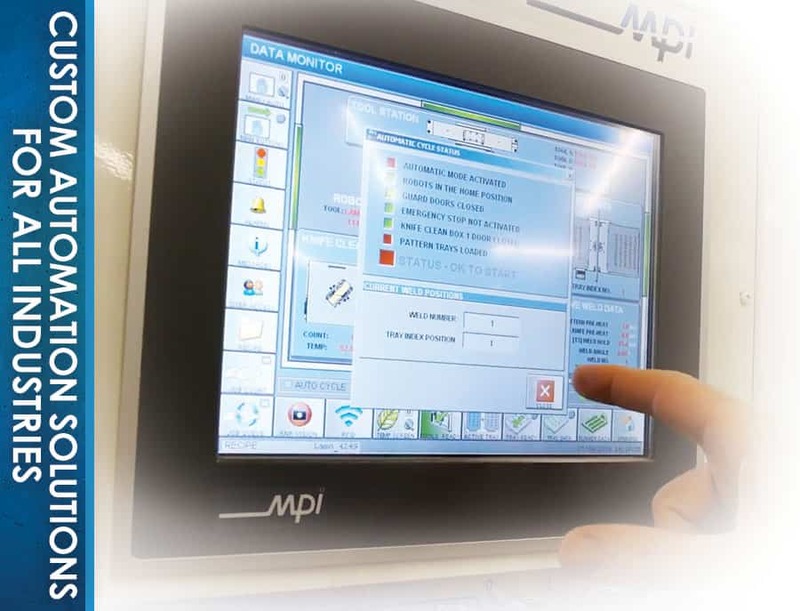 MPI’s automation team can engineer a custom automation solution that is just right for your organization.